Our physiotherapists provide specialist treatment with problems involving the muscular, skeletal and nervous systems. We use manual therapy and exercise as the foundation of our treatment to promote, maintain and restore physical function and optimise health. We are experienced in the diagnosis, treatment and rehabilitation of all types of injuries. All of our physiotherapists have post graduate experience including MSc degrees and use an evidence based approach to underpin their treatment. We also have experience lecturing at undergraduate and postgraduate degree courses. We help people with conditions ranging from ankle sprains or neck and back pains to elite athletes preparing for a World or Olympic Games. 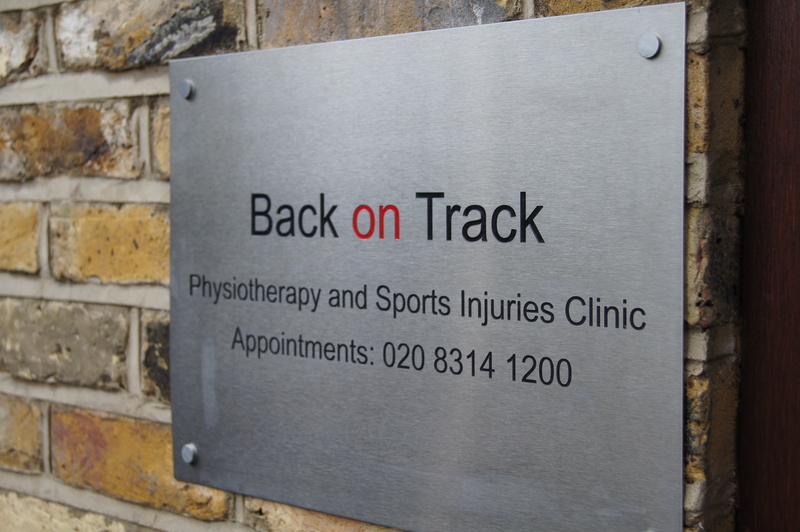 Our clinic therapists were the preferred treatment providers for the London Diamond League Athletics. We have been providing medical support some of the world’s elite track and field athletes at this prestigious event to for the last 10 years. 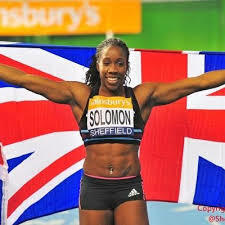 We also provided physiotherapy support at the London 2012 Olympic Games. At Back on Track we believe in treating the cause of the problem, not just the symptoms. All of our physiotherapists are members of the Chartered Society of Physiotherapy (MCSP) and the Health and Care Professions Council (HPC) to ensure that you are in good hands.